Privatize riad vert marrakech for you and your friends! You want to organize birthday, special event, a stay with family or friends or to or a seminar as part f an exclusive rental, we would love to privatize the riad for you. 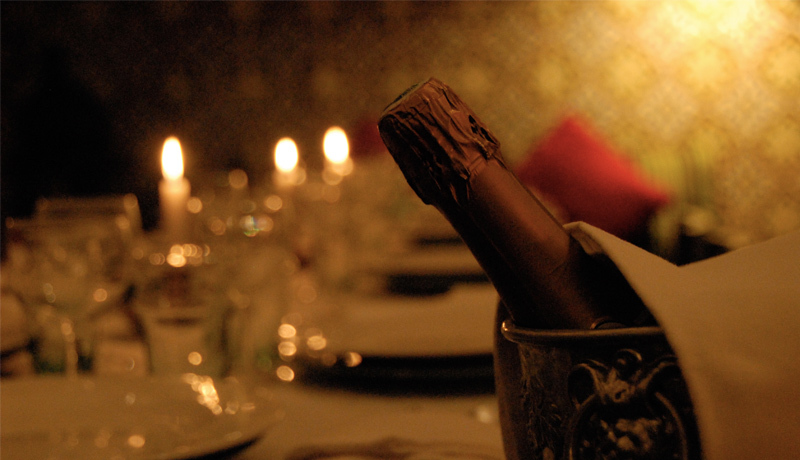 The entire staff of the Riad Vert Marrakesh will be at your disposal to make your stay unforgettable. You want to surprise your close relations or colleagues, organize a show with musicians, with dancers … Our team will you organize your event. 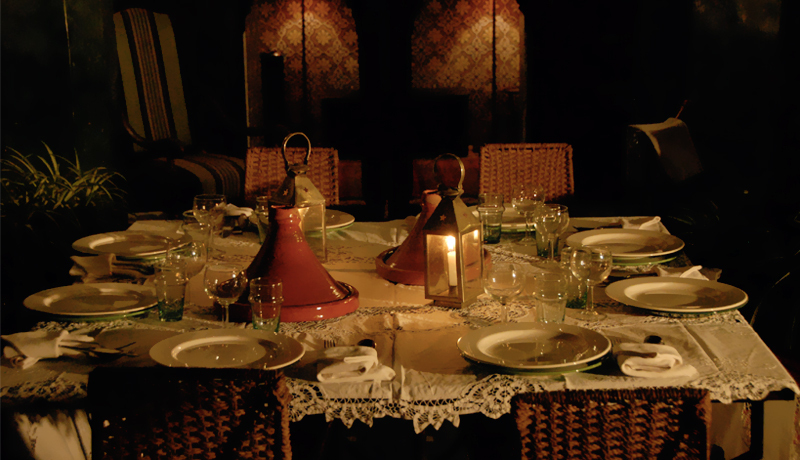 The riad can accommodate up to 18 persons (15 € / person extra).